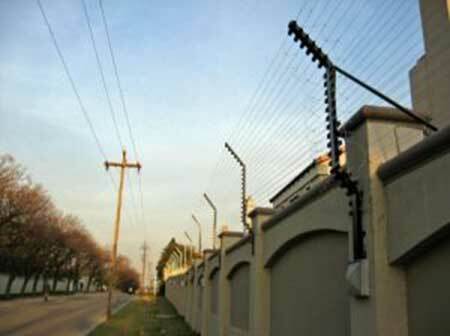 Our Perimeter fence or wall and a motorised gate is our first line of defence in ensuring our home is protected. There are other security measures we can also employ to make sure our home, family and property are protected. You should also ensure that the area surrounding your gate as well was the garage is clear of any foliage, to avoid supplying a would-be intruder with a nice safe place to hide. 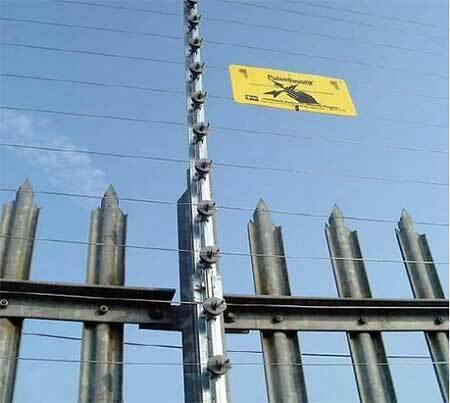 Palisade and electric fencing are very effective and off-putting to anyone wanting to get into your property undetected, as palisade offers no hiding places if the area is kept clean and free of any shrubs where an intruder can hide. Electric fencing is off-putting due to the shock they will receive. 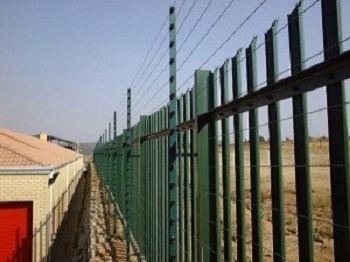 Make sure you always use a professional, like Country Wide Walling, for the erection of your walls or fences, as you will know that you have received the best possible defence for your property, and you will have peace of mind knowing that your property and family are well protected. You should make sure that burglar bars, alarms, gates and walls or fencing and CCTV cameras are of a good, strong quality which will aid in the protection of your home and family. Speak to the professionals and discuss your requirements before you make a final decision. They are trained to aid you and guide you to make the best possible decisions regarding your security. There are many products out there in the market, so make sure to ask questions to enable you to reach the right decision which will also fit into your budget. Alarm systems in your home must be checked regularly to ensure they are working properly and can be a huge asset to your security. Never become complacent and forget to arm your alarms, as they are an integral part of your layered security. Alarm systems are the quickest way to summon help, but you need to ensure they are working optimally at all times. 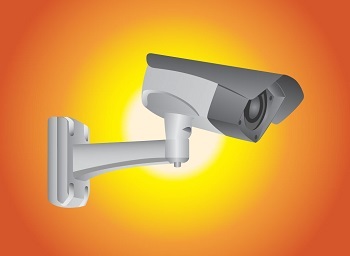 CCTV cameras are also very important as they will detect any movement in your property and you will be able to see whether anyone has breached your property. Remember with all security items to do regular checks to ensure that nobody has tried tampering with any items. For good advice and guidance, why not speak to one of our highly trained professional consultants today. Whether you need advice or would like a free quotation, make the decision today to contact us.